How is everyone’s weekend going so far?! I started mine off last night with the new release of Group Step – it was AWESOME. I ran into my friends Lauren and Casey there too, so it was fun to get some spontaneous exercise buddies! The new release really challenged me and the choice of music, with the exception of “Born this Way”, was great. Just not a fan of that song, but the fact that Usher’s “More” was in there more than made up for it. After dinner I met with some college friends at South Tavern (food pics to come). I had a great shrimp Greek salad and my friend Kim was kind enough to give me her leftover sweet potato fries. I used a SaveNowCT deal, which made the experience even better. Headed to do the new release of Group Step again this morning – I was awake anyway to take my little brother to PSATs. Now I’m at Daybreak studying. 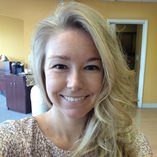 I just finished my take-home exam so thought I deserved a break to blog! 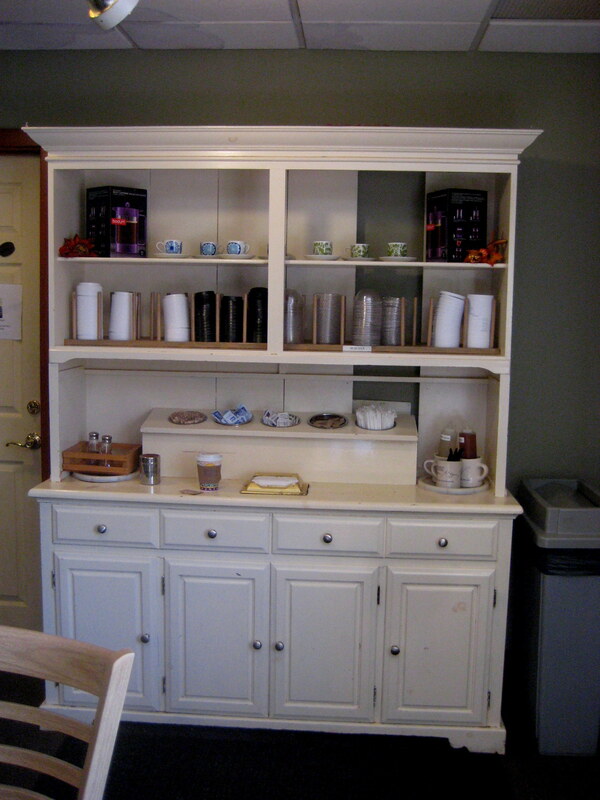 Daybreak's coffee "prep" station – love the old rustic vibe! Lots of fun stuff on the agenda this weekend. I’ll be sure to take pictures of the Artisan Foods cheese plate I put together for the BBQ I’m attending tonight! THE HORROR! I actually just laughed out loud – attack of the potatoes!!! My mom is volunteering at our church’s baked potato booth at this weekend’s Applefest, and she was using the towels to dry her freshly-washed potato army. What’s on your agenda this weekend? 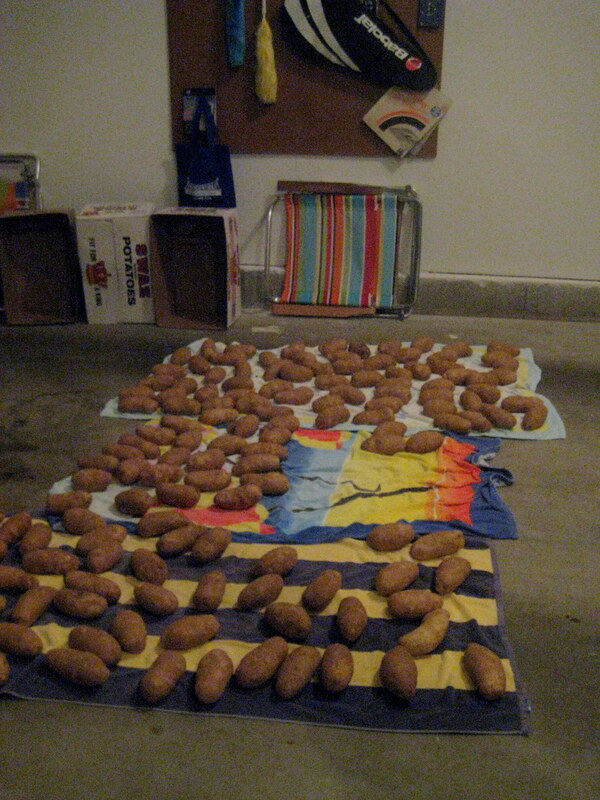 What would you do if you pulled into your garage and discovered a potato army? You don’t have to answer that last one.